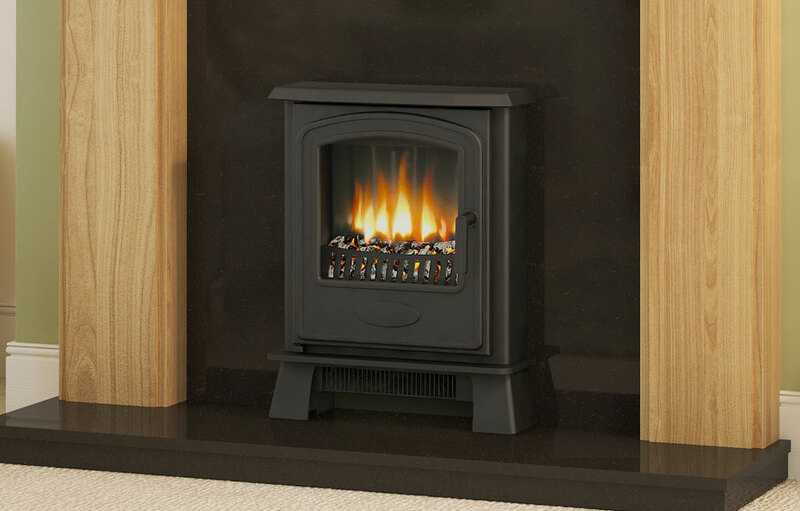 The Broseley Hereford Inset Electric Stove is a stylish and perfect addition to any room. 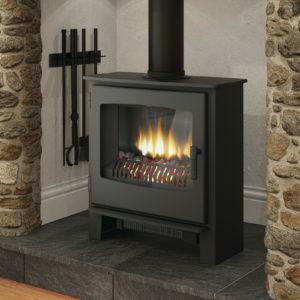 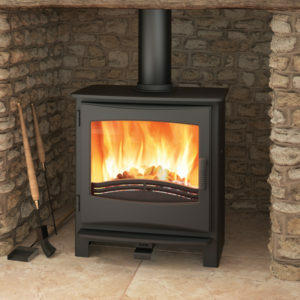 Like its solid fuel counterpart, the Broseley Hereford Inset Electric Stove has a contemporary design with a steel body. 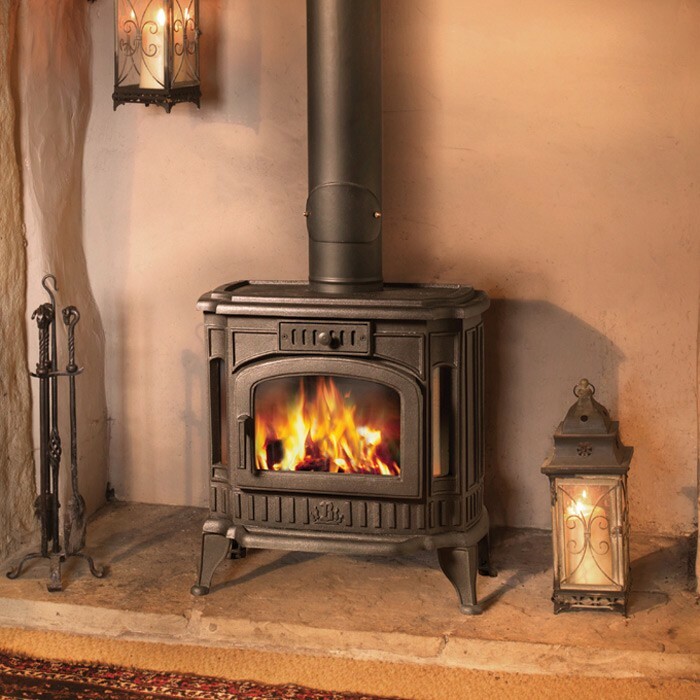 The curved window allows an enticing glow any time of the year. 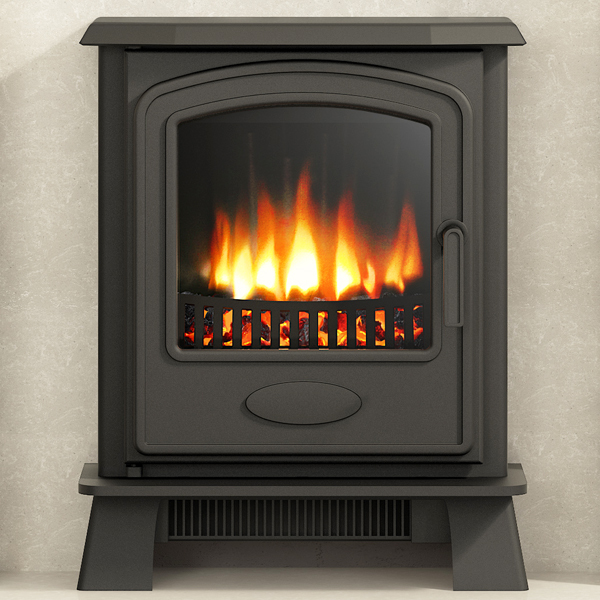 The Broseley Hereford Inset Electric Stove has a 1kW and 2kW heat setting with a thermostat. 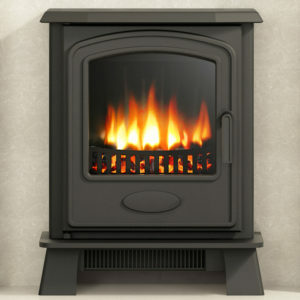 The highly realistic flame effect can also be used independent of the electric heater. 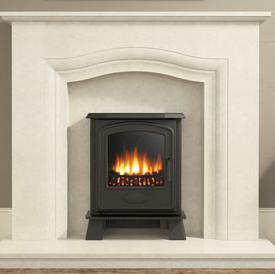 The Broseley Hereford Inset Electric Stove is designed to be installed within an existing fireplace or fixed into a deep rebate surround to get the perfect flat wall fit. The Broseley Hereford Inset Electric Stove has a 7 day programmable remote control. 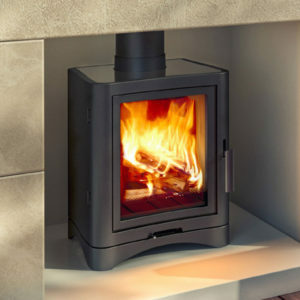 To visit the manufacturers website, click here.